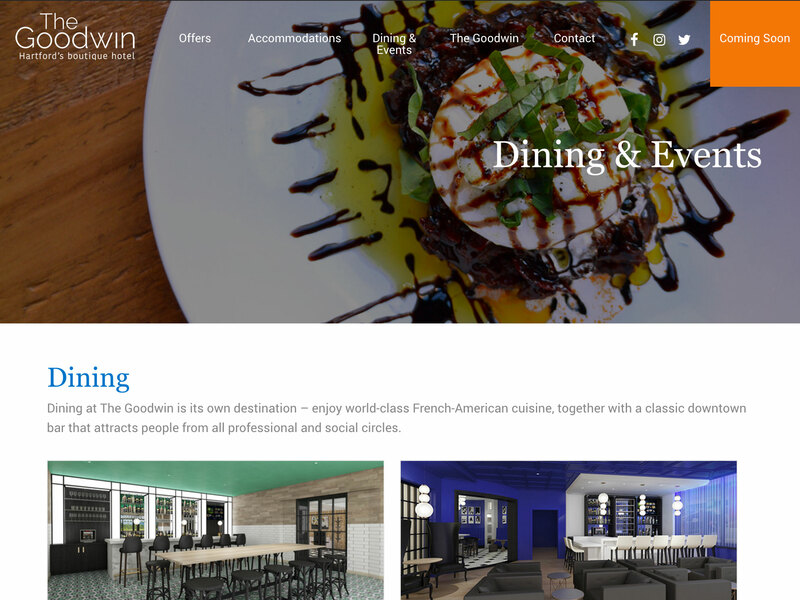 Hotel Goodwin needed a custom WordPress theme for their new revamped beautiful hotel. 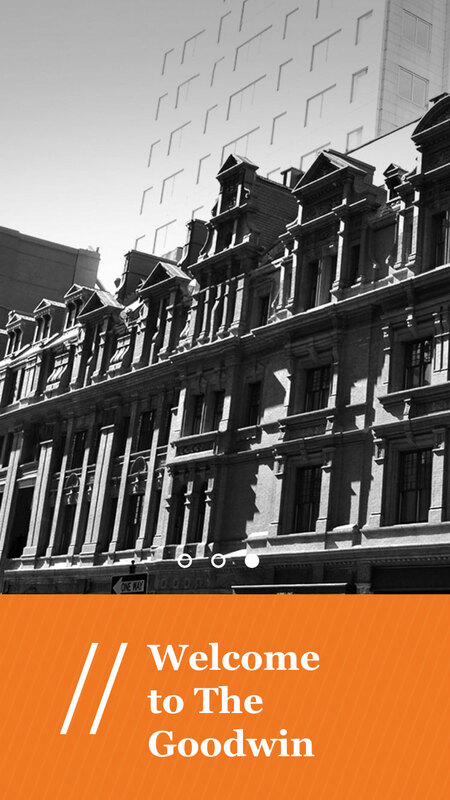 A custom CMS was built catered to their needs. The site has integration with Synxis as well as Infusionsoft. Custom widgets for easy content creation. Custom Interactive Map with choice of colors and location icon. Widget built to make customization a breeze.